Click above to schedule your free consultation if you live in any of these counties below: Morris, Essex, Somerset, Warren, Union, Bergen, Passaic, Sussex. 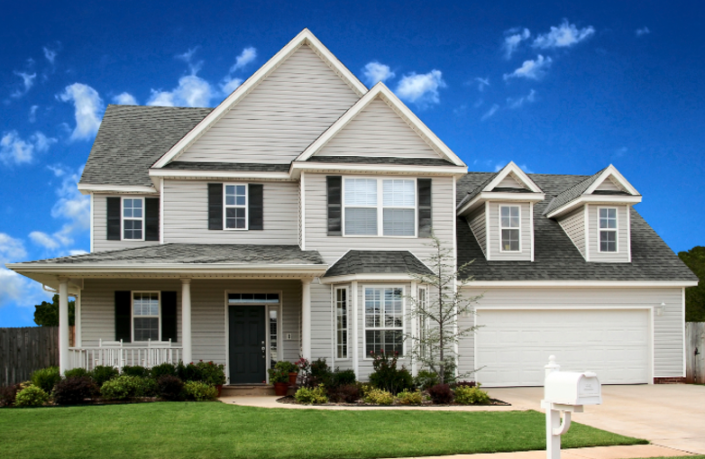 We are NJ’s premier roofing company and have been a leader in the industry for over a decade. Please choose your location to be directed to our Northern NJ or Central / Southern NJ office. 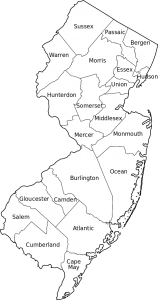 Click above to schedule your free consultation if you live in any of these counties below: Ocean, Monmouth, Middlesex and other Southern Counties. What Can Proven Contracting Do for You? Do you love the satisfaction of a job well done? With Proven Contracting in New Jersey, you can get that great feeling of a successfully completed home project— without even picking up a hammer. We treat homeowners like you to amazing new roofs, gutters and more that’ll improve your home and add to its value for many years to come. Our services are a safe and smart financial investment. If you live in Morris, Essex, Somerset, Warren, Union, Bergen, Passaic, Sussex – please click our Northern NJ link. If you live in Monmouth or Ocean – please click our Central / Southern NJ link. Servicing All of NJ. Please Click On Your Map Area To Reach Your Local Office. For over a decade, Proven Contracting has proudly served our NJ communities. 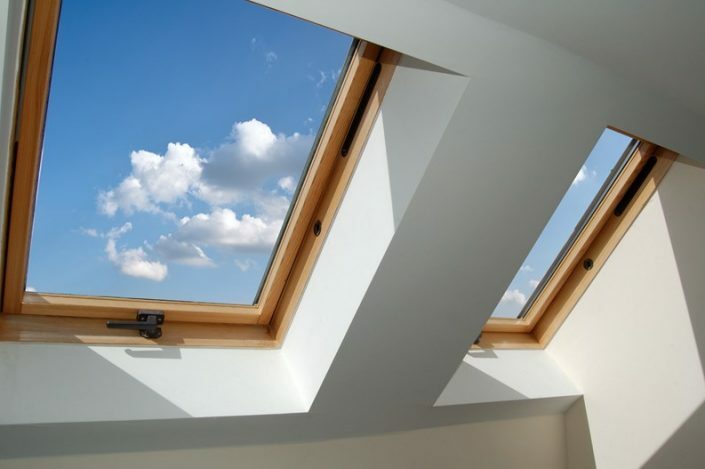 We provide roofing, siding, insulation, windows, skylights and gutters for both residential and commercial properties throughout NJ. You can also reach us via our contact form below. With Proven Contracting, you can count on a successfully completed home project— no matter how big or small. 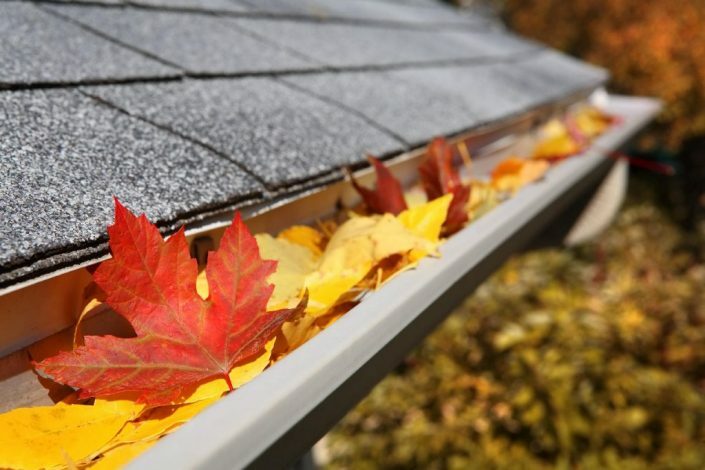 We treat homeowners like you to amazing new roofs, gutters and more that’ll improve your home and add to its value for many years to come. Our services are a safe and smart financial investment.